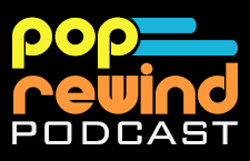 Welcome to another episode of the PopRewind Podcast! In this episode, we sit down with Phil Moore, who you may remember as the host of Nick Arcade. Phil regales us with tales of what it was like working at Nickelodeon in the early days, explains his new project, Enthlevel (the spiritual successor to Nick Arcade, which you can support on KickStarter right now), and he even sings for us. 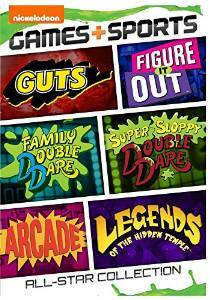 Phil talks about the Nickelodeon Games and Sports: All-Star Collection , which is available now on Amazon! 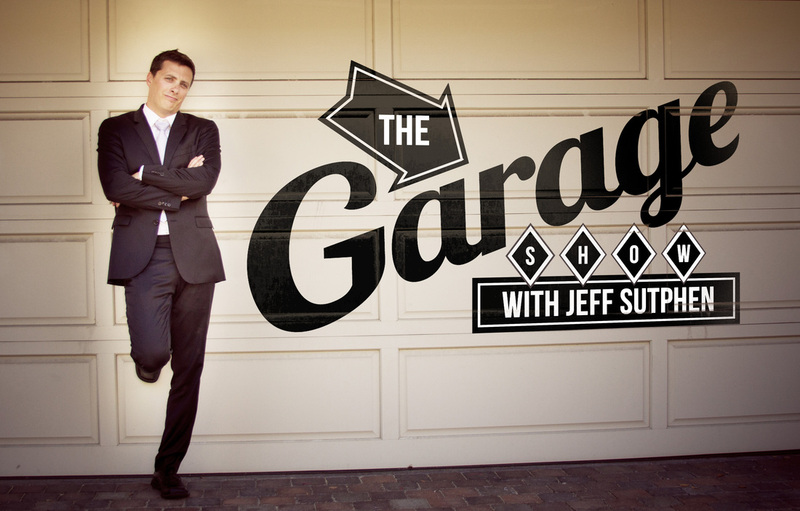 You can catch the episode of The Garage Show with Jeff Sutphen that features Phil, Marc Summers, and Kirk Fogg by clicking here. They’re on episode 2. Here’s the panel Phil was on at the Nickelodeon reunion in 2013! And don’t forget to go support the Enthlevel KickStarter! It ends June 4, so you don’t have much time. Just give them all your money. Be sure to follow Enthlevel on Twitter, Enthlevel on Facebook, and of course you’d better already be following the amazing Phil Moore on Twitter! Thanks again to Phil Moore for geeking out with us and being such an amazing guest!